Windows Server has powered a generation of organizations, from small businesses to large enterprises. 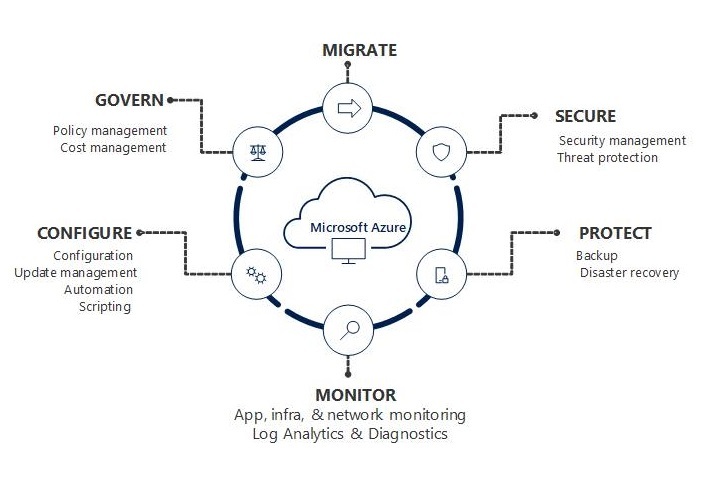 No matter what your role in IT, you can be guaranteed you that have touched Windows Server at some point in your career or at very least you have seen it from afar! 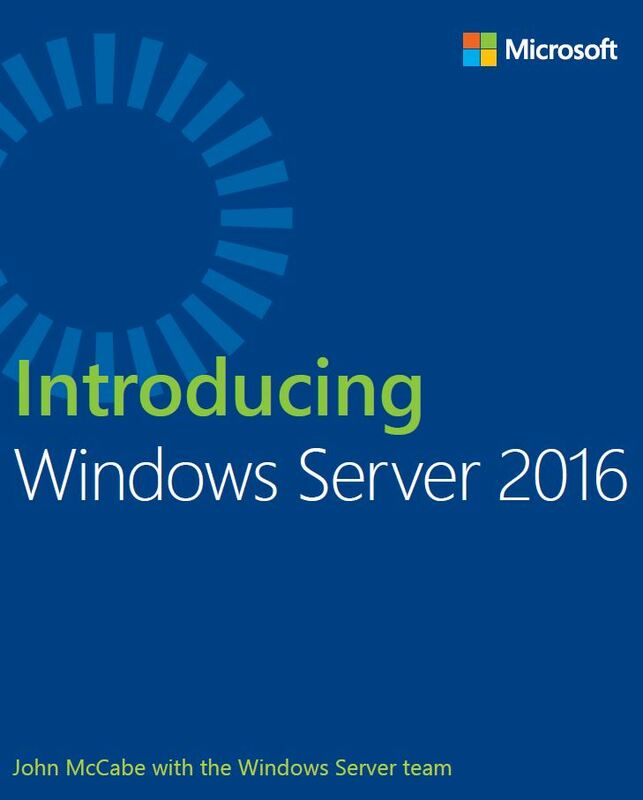 This book introduces you to Windows Server 2016, which is the next version of Windows Server. No matter what your area of expertise, this book will introduce you to the latest developments in Windows Server 2016. 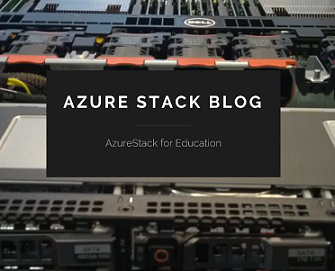 Categories: Azure, Hyper-V, Microsoft Azure, NanoServer, PowerShell, Windows Server 2016, WindowsAzure | Tags: Containers, Ebook, HyperV, Microsoft, NanoServer, WindowsServer2016, winserv | Permalink.